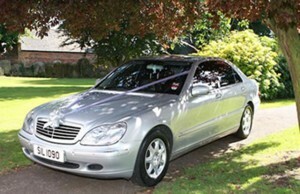 Special Day Cars are now available to provide Mercedes Chauffeur Driven Wedding Car Hire in Bath, Devises and Melksham. Mercedes-Benz echoes both class and elegance making them perfect for weddings and special occassions. We have a good selection of Mercedes vehicles to choose from for your special day. If you are arranging an event, wedding, birthday, graduation or special day in Bath, Devises and Melksham then Special Day Cars are available to provide a professional chauffeured service to make you feel special on your day. Both sleek and stylish you will certainly impress your guests. 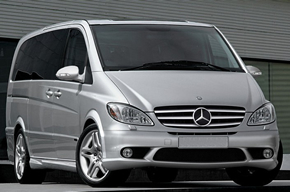 While travelling with comfort you will feel special due to the Mercedes first class in luxury and prestige. We have many Impressive Mercedes – from the contemporary and stylish S Class and the VIP stature of the E Class , to the fantastic SL 55 and the luxurious Viano. Special Day Cars promise an efficient chauffeur driven service and attention to detail for your special day. Simply call on 07800589792 to discuss your requirements for Chauffeur Driven Wedding Car Hire in Bath, Devises and Melksha. View our Mercedes Fleet here.